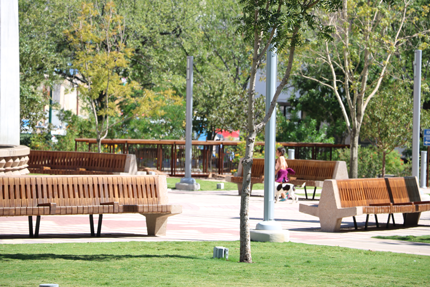 This information is compiled and made available as a public service by the County of El Paso,Texas. 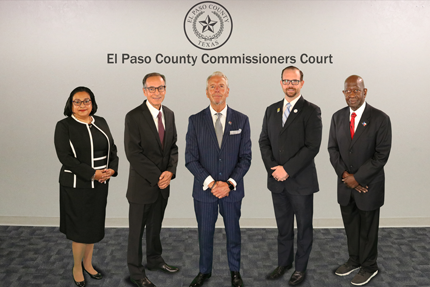 However, the County of El Paso, Texas makes no warranty as to the accuracy, reliability, or completeness of the information and is not responsible for any errors or omissions or for results obtained from the use of the information. Distribution of the information does not constitute such a warranty. Use of the information is the sole responsibility of the user.